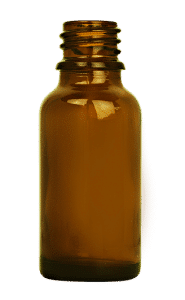 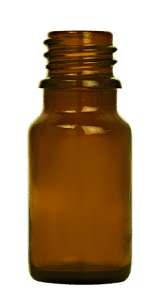 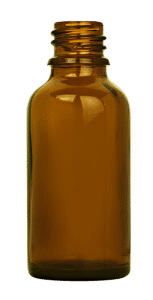 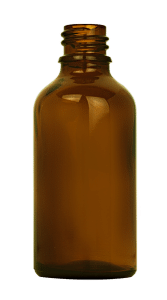 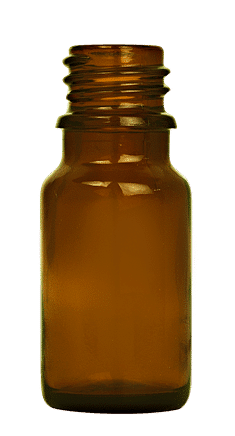 This dropper bottle 10ml GL18 is made of high quality glass and is most of the time used for presenting natural aromas, essential oils, varnsih or e-liquids. 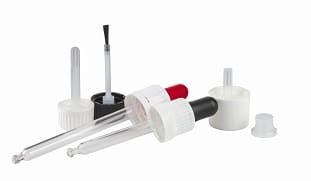 The 10ml dropper bottle can be supplied in different capacities and with different type of accessories like pipette with Tamper Eviden rim and Child Resistant Closure (TE/CRC), brush applicator or a dropper. 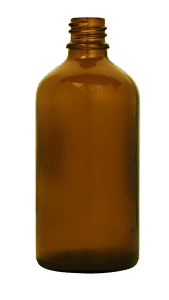 For more détails about this bottle or accessories, please contact us.